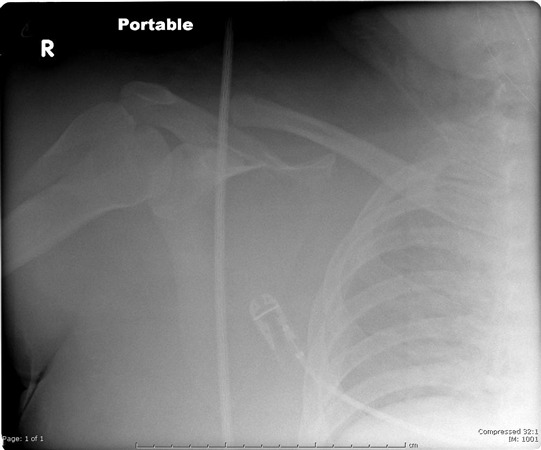 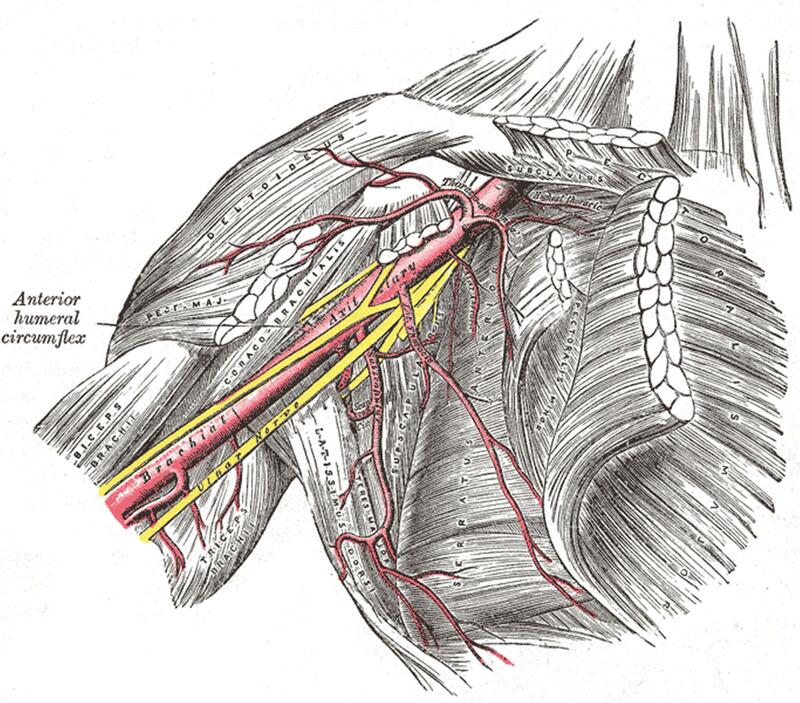 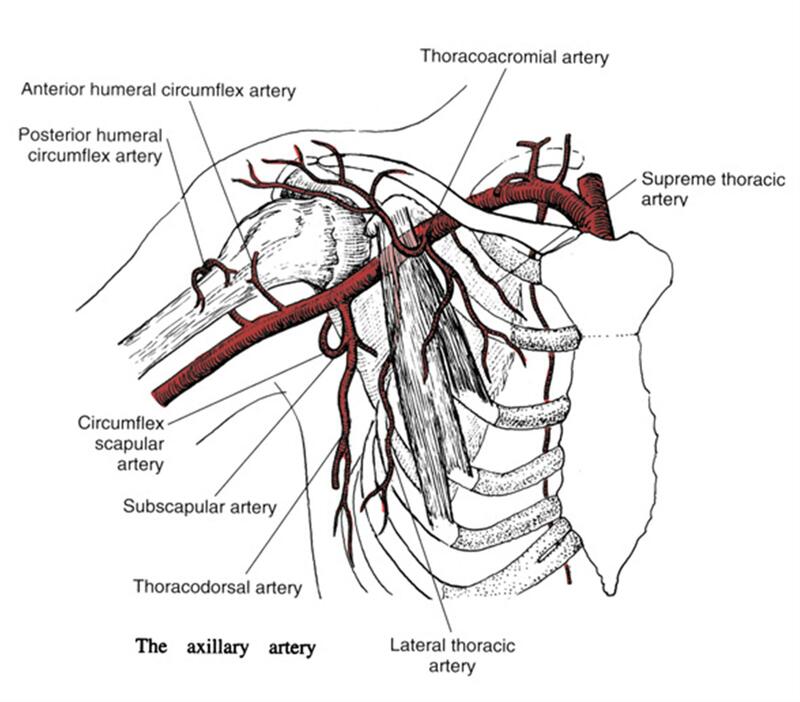 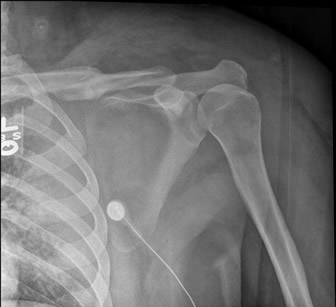 (SBQ12TR.19) A 25-year-old is involved in a motor vehicle accident and sustains an isolated upper extremity injury. 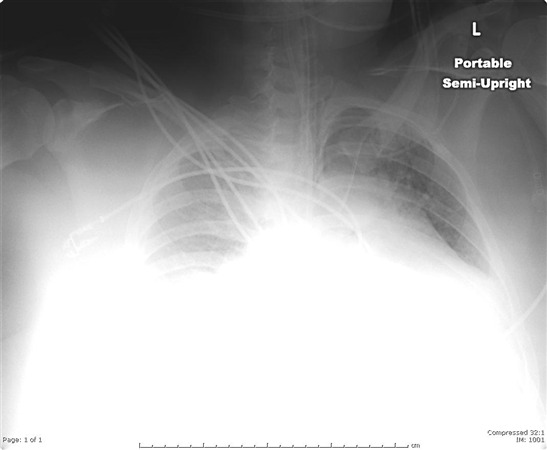 A representative radiograph is shown in Figure A. 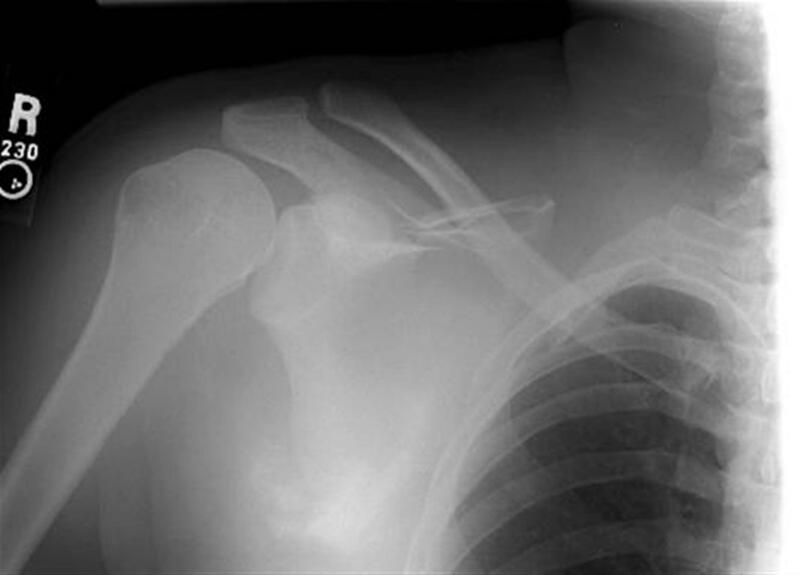 What physical exam findings are most predictive of functional outcomes?